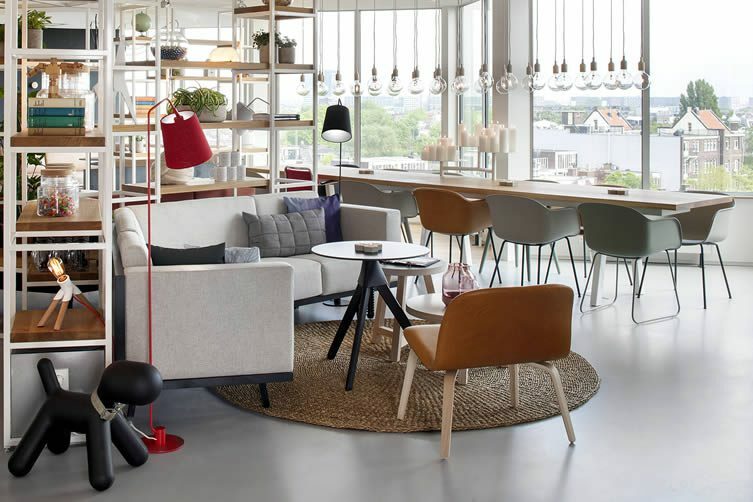 Space in city centres has never been scarcer — which means designers, architects, and hoteliers need to shift their focus in order to create accommodation solutions that stay relevant. 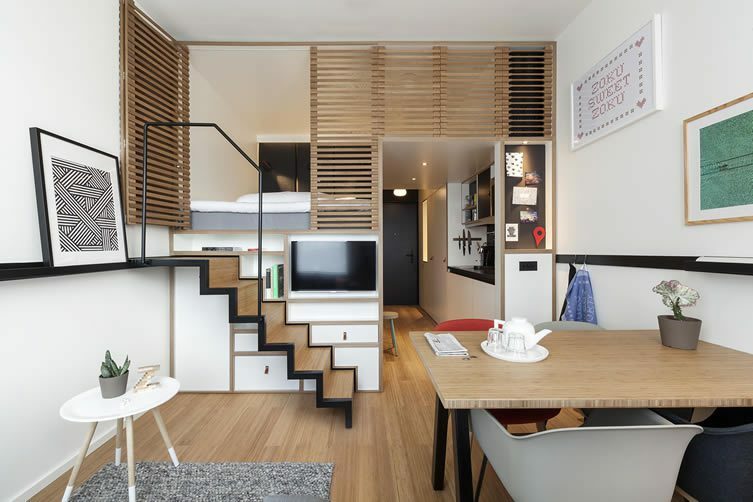 Promising to ‘mark to end of the hotel room as we know it’, new Gen Y-focussed brand Zoku are looking to lead the march for a new way of living and working. 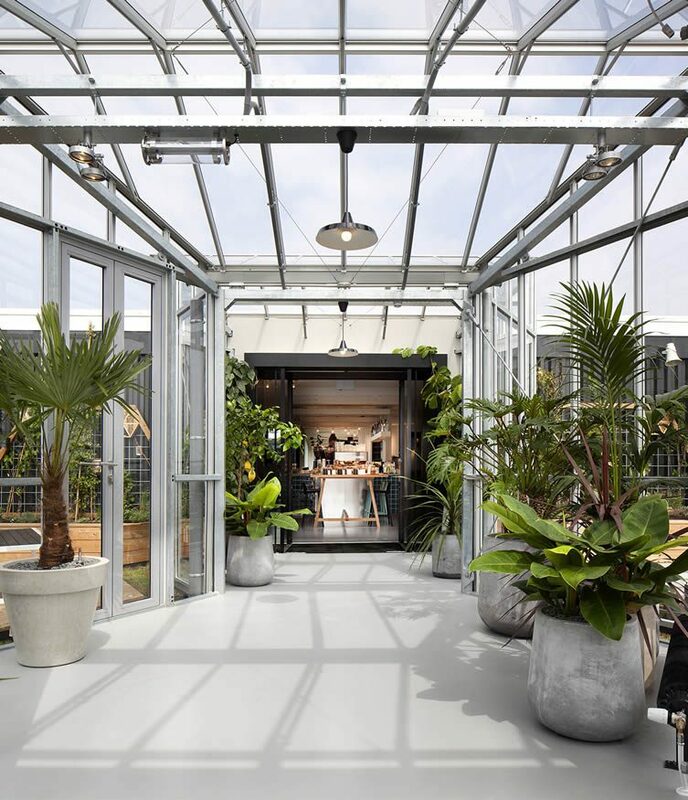 Opened this month in the centre of Amsterdam, Zoku (Japanese for family, tribe, or clan) premieres revolutionary design, customisable interiors, and a smart use of space dictated by the needs of the creative class with their Zoku Loft; a modular concept that prioritises living and working over getting your head down for the sleep-shy contemporary traveller. 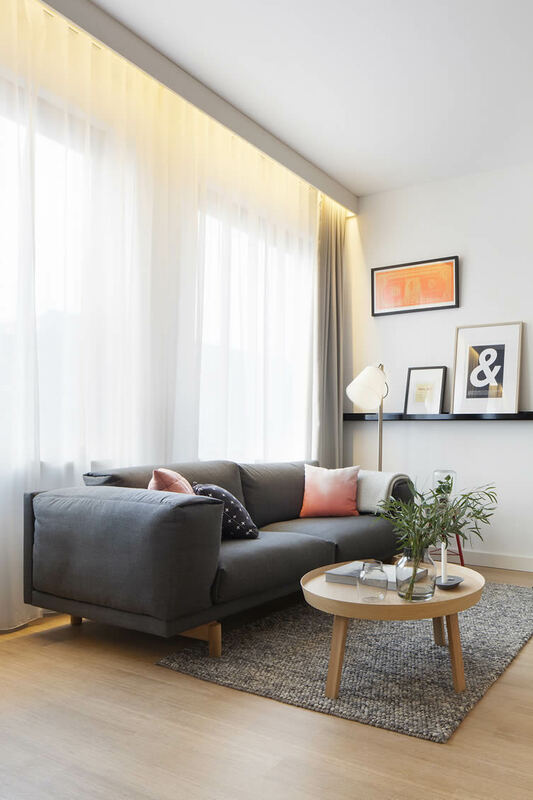 An area to work or hangout, the flexible industrialised concept allows the unit to be integrated into a building with different sizes; ideal for temporary living, and those seeking work space in the heart of the city — from five nights up to several months. 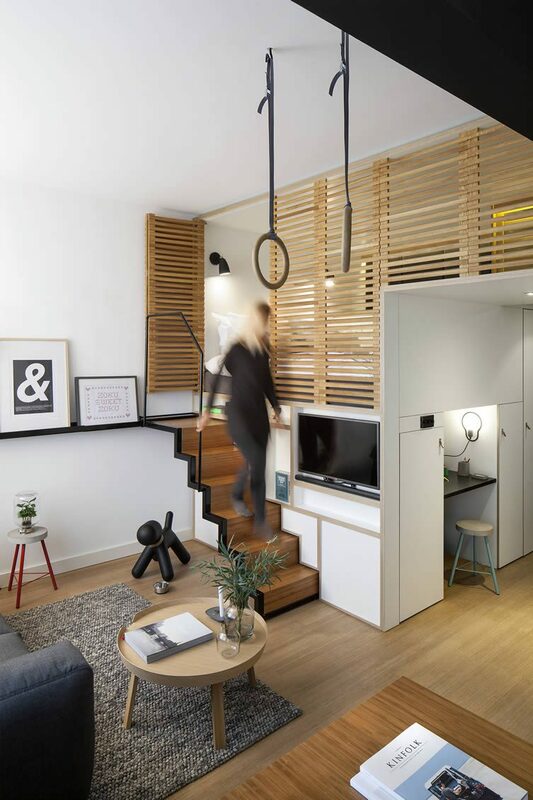 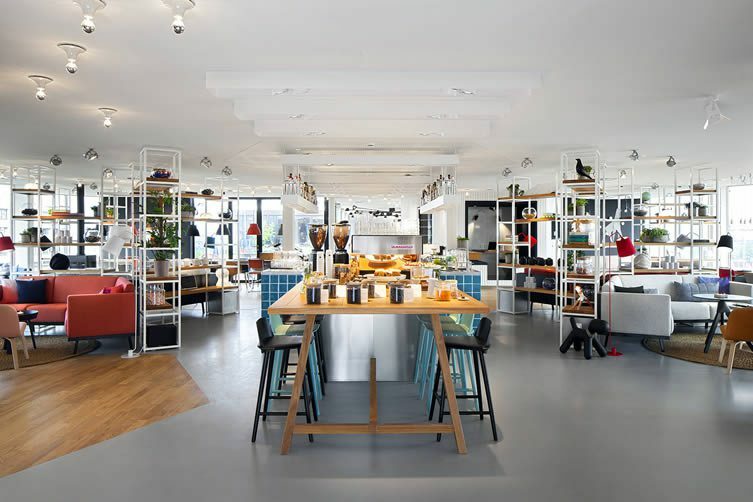 Created by Hans Meyer and Marc Jongerius (Meyer the initial creator, co-founder and former partner of the citizenM hotel concept), and injecting the aesthetic expertise of Amsterdam-based designers concrete (themselves behind the citizenM look), the Zoku Loft is designed to be integrated in a building with different sizes. 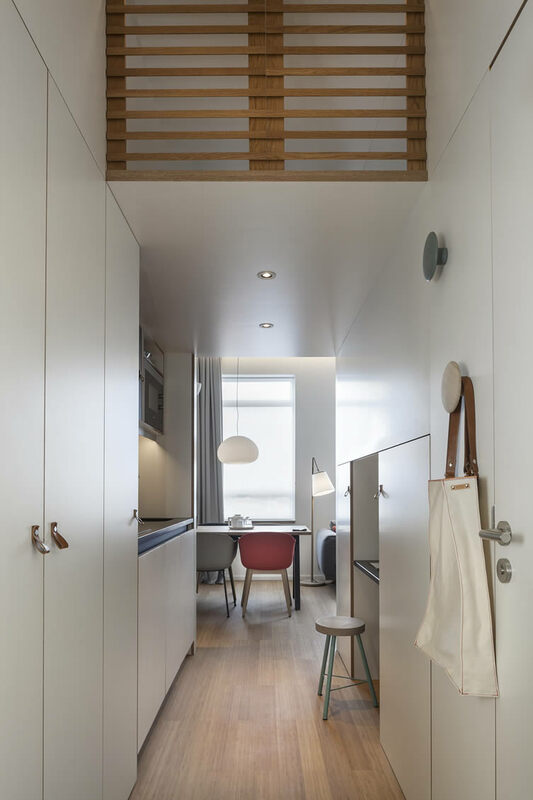 There are a few unit types, with net surfaces of around 25m2. 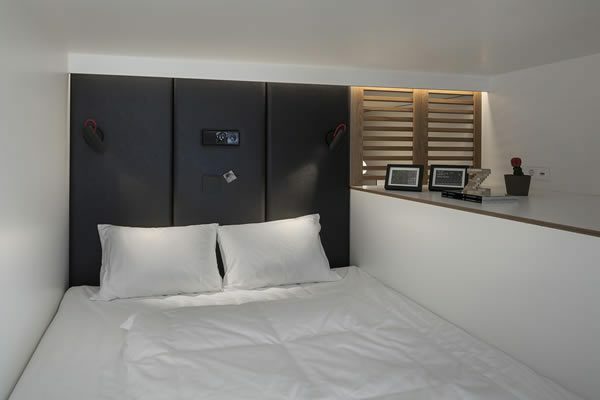 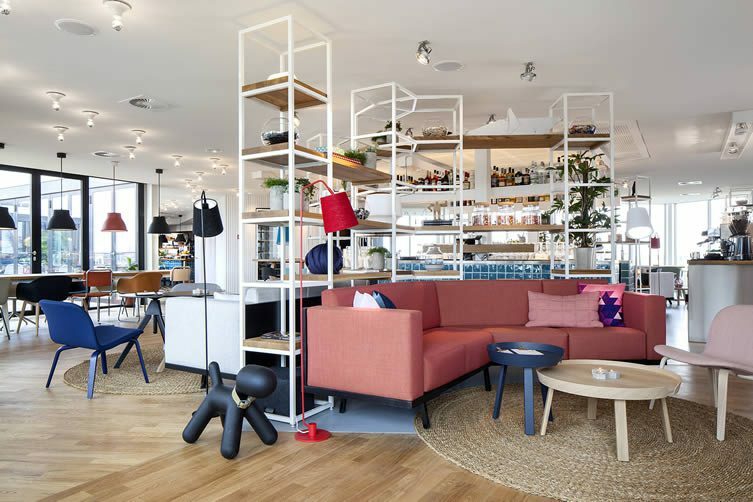 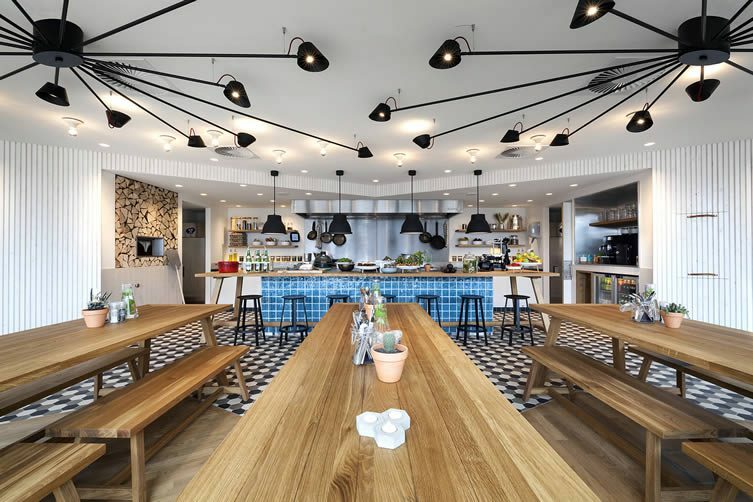 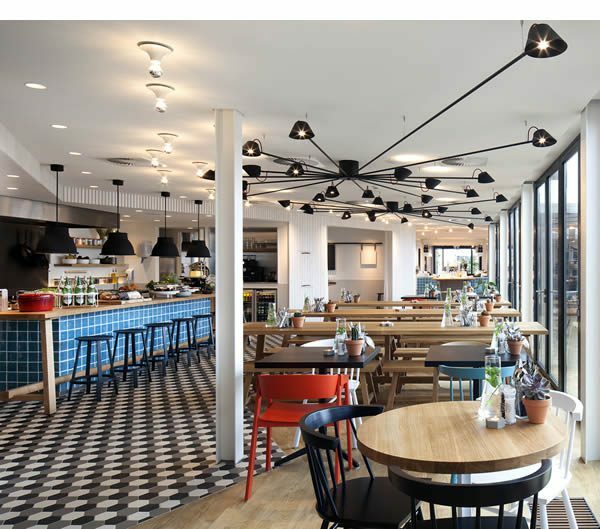 Of course, the hybrid-living arrangement at Zoku’s international debut is accompanied by much of what you expect from a culturally-minded hotel in 2016, making this a true nomadic experience for the business traveller. 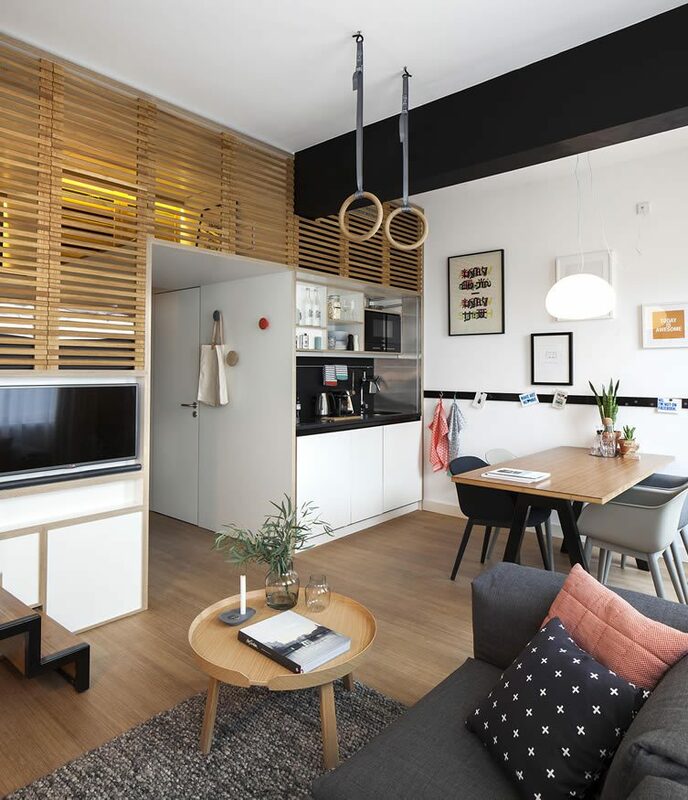 Zoku Amsterdam features 133 Zoku Lofts — each with a fully-equipped kitchen, cleverly-designed storage space, an elevated, and loft-style sleeping space (whilst guests can add a personal touch by choosing their own art) — along with open-plan communal living and co-working spaces, and a residential living kitchen.